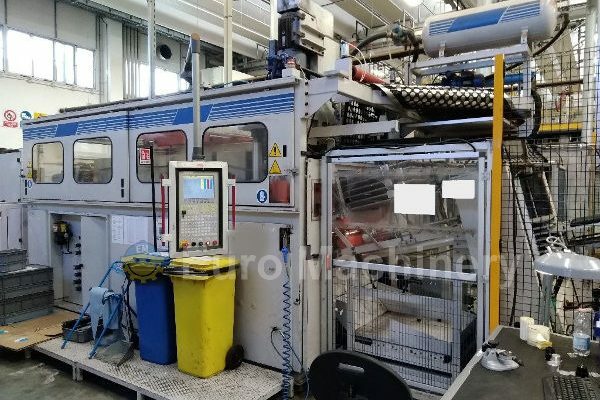 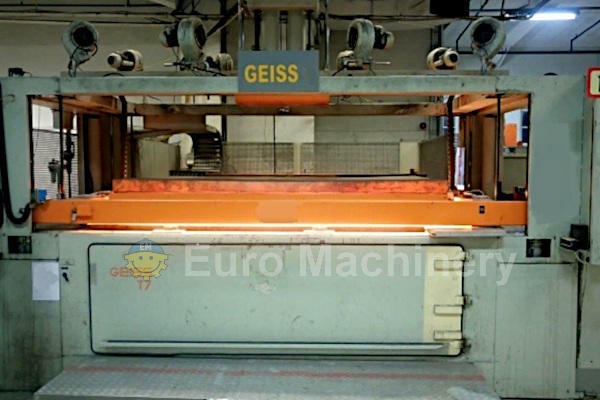 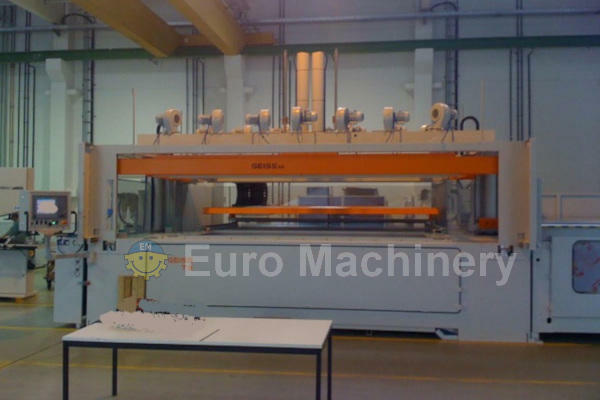 Euro Machinery are trading with sheet extrusion & thermoforming machines that can process PET, PVC, PP, PETG, EVOH, PS and more. 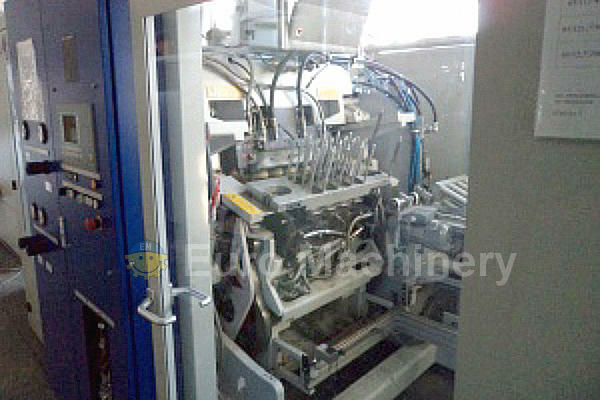 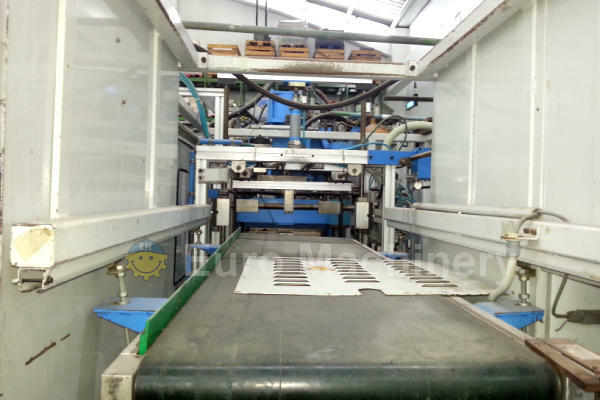 In our data base we have available sheet extruders, vacuum thermoforming machines as well as offset printing machines. 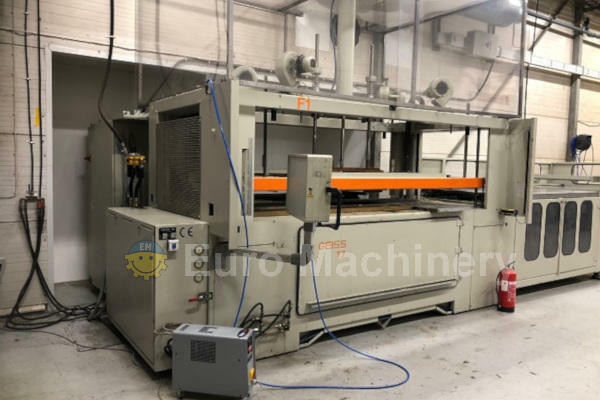 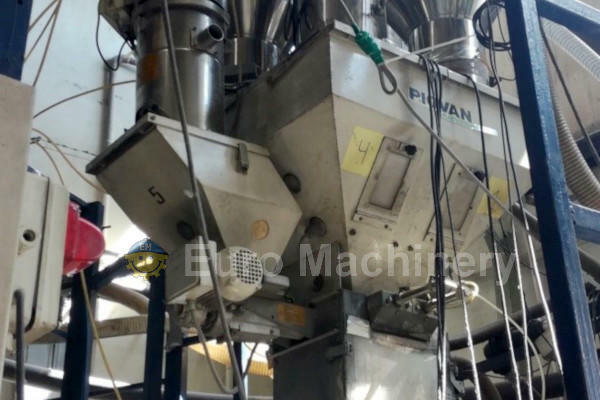 With regards to sheet extruder and thermoforming brands we have Illig, Paul Kiefel, De Vecchi, Battenfeld, AMUT, ER-WE-PA, and more for sale. 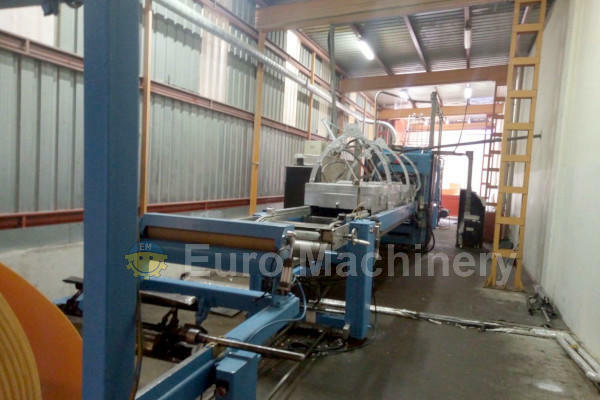 If you are looking for thermoplastic extrusion lines please contacts us.